When can good safety practices go bad? When they become routine and quit adding value to the daily safety of workers. In short, when they are completed just to check off the box that says they are completed. This seldom happens intentionally. 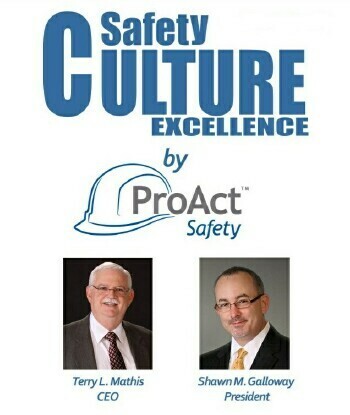 Most safety programs and activities have very specific goals to increase safety awareness or engagement, provide pre-job planning, or just to keep safety on everyone’s’ mind. But when programs stress the quantity without the quality and do not focus on capturing or delivering value, they can become meaningless activities. Safety moments in meetings, JSAs, audits, observations, refresher training, safety toolbox meetings, all of these can add value or become valueless activities based on how they are carried out. As soon as any safety activity is speedily “checked off” just to get it done, the opportunity to continue doing it this way appears. It is incumbent on everyone to question the value of safety efforts and not let them become meaningless. This means leaders must listen to workers regularly and keep in touch with the reality of shop-floor safety. If doing it poorly ever becomes acceptable, the die is cast. In this, as in most safety efforts, prevention is preferable to reaction.